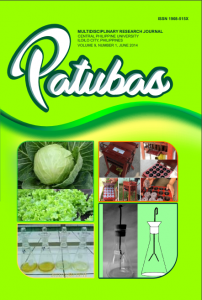 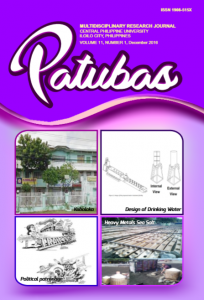 Patubas is an Ilonggo word for “product” or “fruit”. 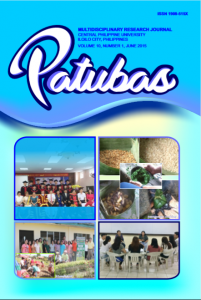 It is a fitting description for this multidisciplinary research journal which is indeed, a product or fruit of our labors as researchers or the “seekers” of truth in its varied dimensions. 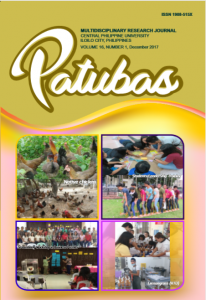 It is the official journal of Higher Education Publication of Central Philippine University (ISSN 2546-1338) is internationally refereed, comes out semi-annually and is being uploaded here in this page.